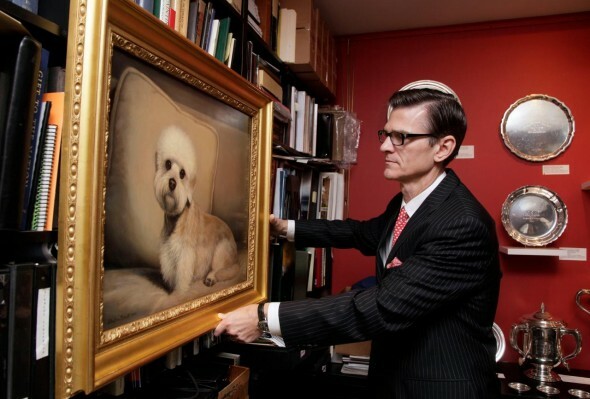 Portraits of pups are taking the art world by storm, some paintings selling for millions! While paintings from the 19th century are the most coveted at the moment, some modern artists are selling pieces that the ordinary mortal can afford. Nearly every breed has been immortalized in paint, but the Cavalier King Charles spaniel has been featured the most. This entry was posted on Wednesday, March 7th, 2012 at 12:20 PM. It is filed under Blog. You can follow any responses to this entry through the RSS 2.0 feed.